Butterfly Tours & Evolution Guide School offer guided kayak tours, advanced expeditions and leadership training on Haida Gwaii and the Sunshine Coast of British Columbia. 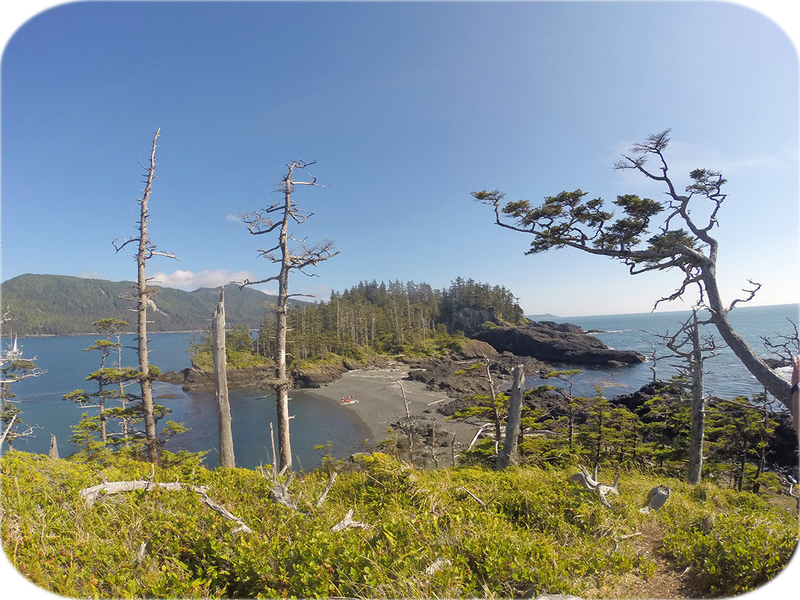 Our tours and expeditions explore the most distant regions of Canada's Gwaii Haanas National Park. The southern tip of Haida Gwaii consists of secluded island clusters, isolated beaches, jutting headlands and sheltered inlets. Each person is equipped with a Seaward Tyee fibreglass single kayak. Experience the freedom, challenges and rewards of paddling your own craft. 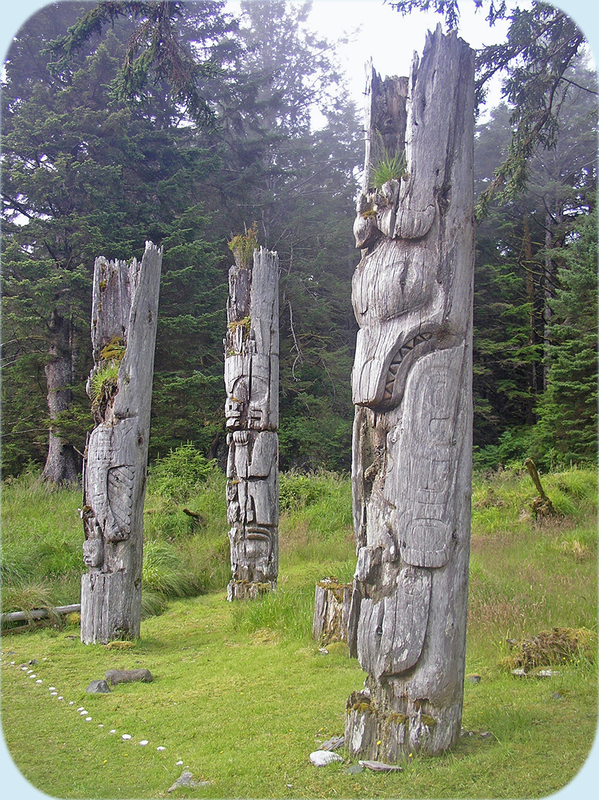 The ancient Haida village of SGang Gwaay is located near the southern tip of Haida Gwaii. Discover the wilderness spirit of these remote, misty isles. Enjoy the many advantages of traveling with the most experienced sea kayak guide in Gwaii Haanas National Park.